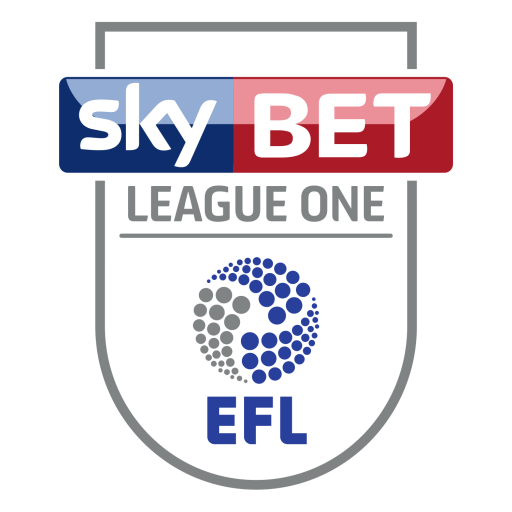 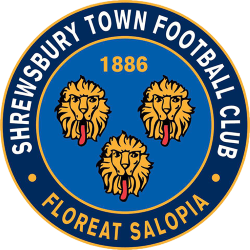 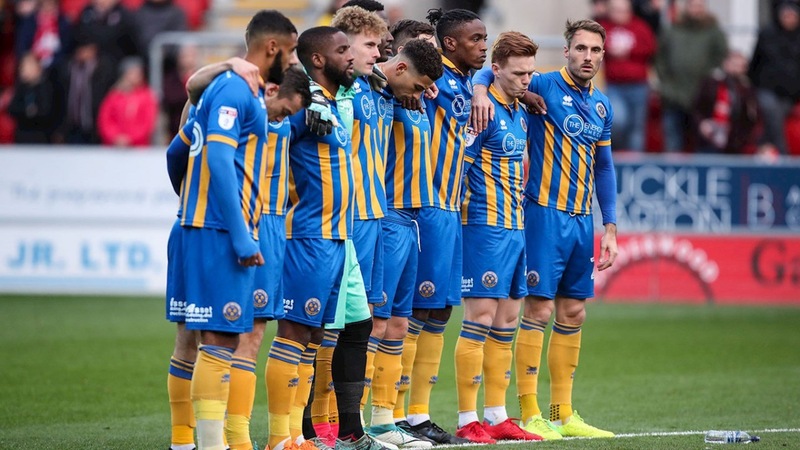 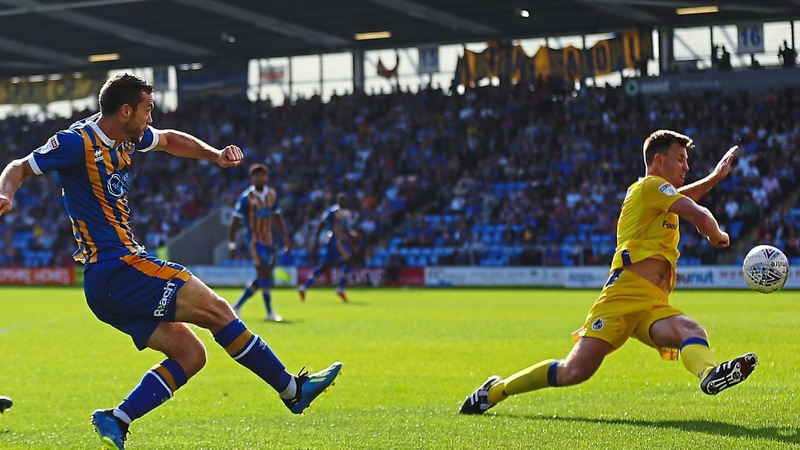 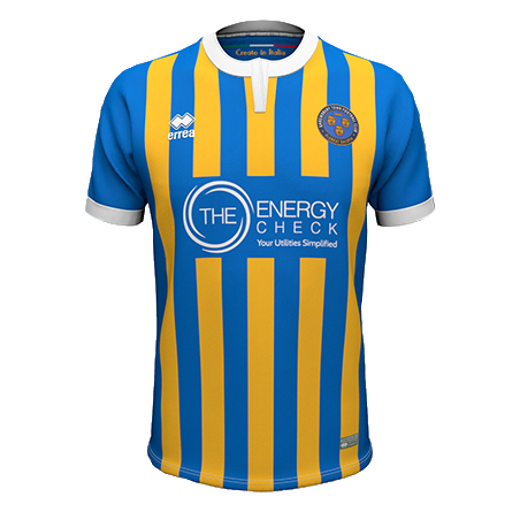 Shrewsbury Town Football Club is a football club in Shrewsbury, Shropshire, which plays in League One, the third tier of the English football league system. 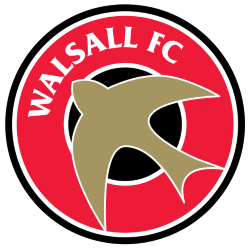 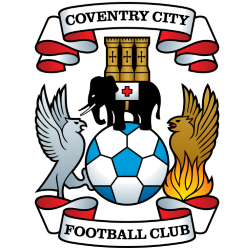 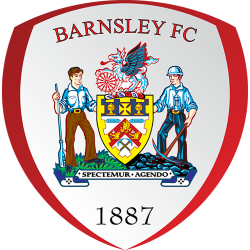 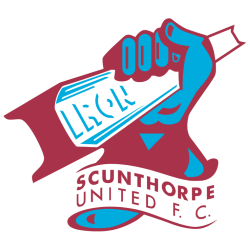 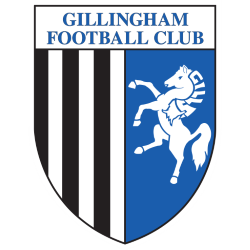 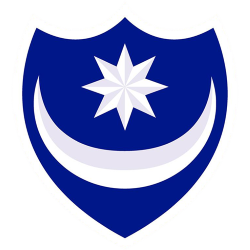 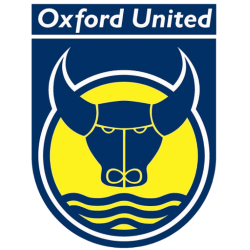 The club was formed in 1886 and was elected to The Football League in 1950, where it has played in all of its bottom three divisions, apart from spending the 2003–04 season in the Conference Premier. 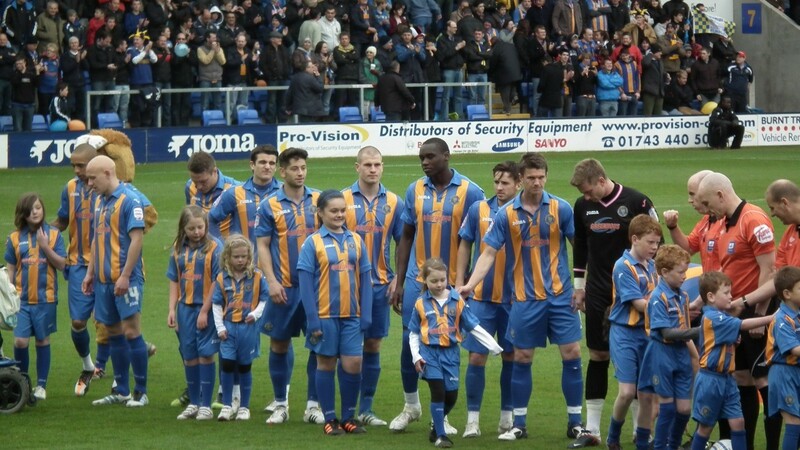 It has also competed in the Welsh Cup, winning it six times, a record for an English team. From 1886 onwards, the club was based at Gay Meadow on the banks of the River Severn; since 2007, they have played at the New Meadow, a UEFA Category four stadium with a capacity of 9,875. 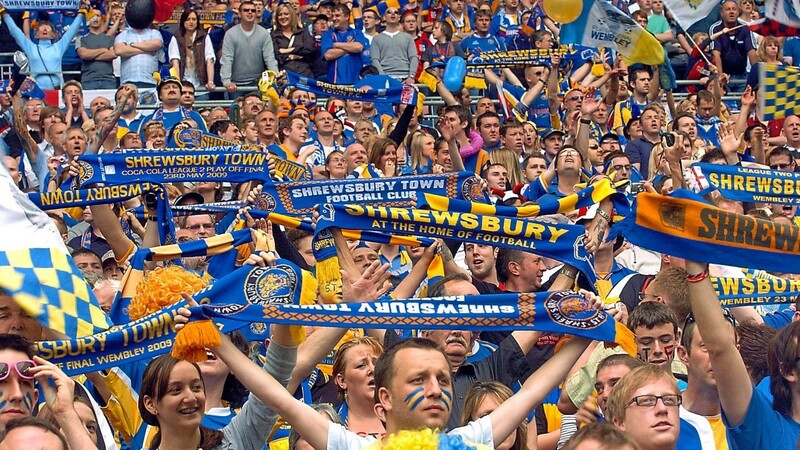 The New Meadow, also known as the Greenhous Meadow for sponsorship purposes, is the home ground of English football club Shrewsbury Town. 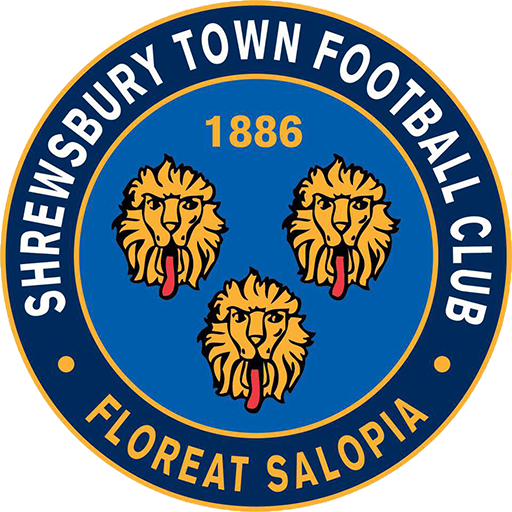 The stadium is situated on the southern outskirts of Shrewsbury, Shropshire, between the districts of Meole Brace and Sutton Farm, and close to the A5. 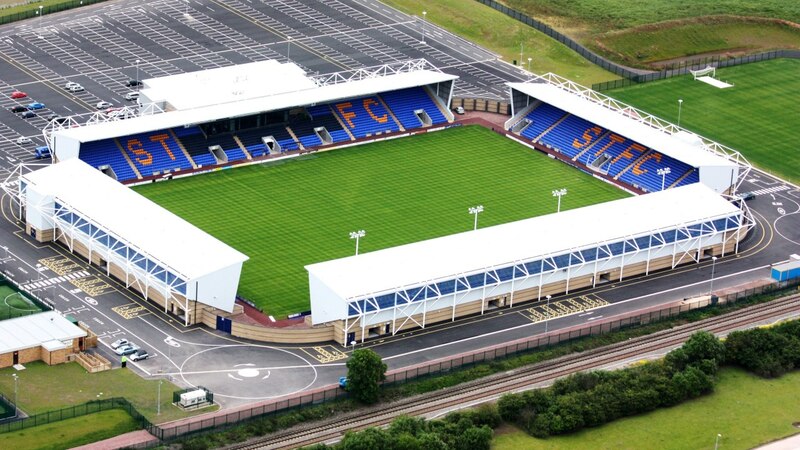 It was completed in the summer of 2007, in time for the 2007–08 English football season, and was built to replace the Gay Meadow stadium, home of Shrewsbury Town since 1910. 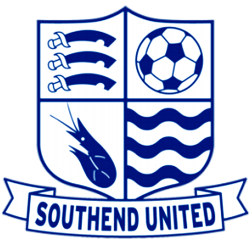 Also, it is a UEFA Category 4 stadium.